Faculty considering adopting this book as a text for an upcoming class should contact us for any updates to the course outlines, semester schedules, homeworks, and programming assignments that we have used in our courses. © 2004–2011. 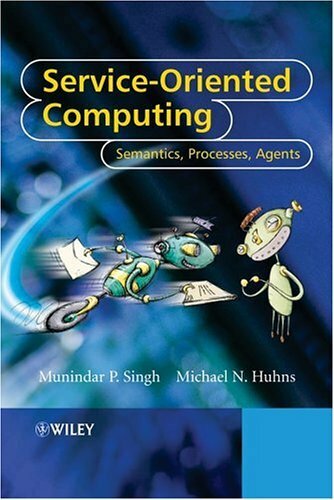 Munindar P. Singh and Michael N. Huhns. All Rights Reserved.